UNDER CONTRACT!! 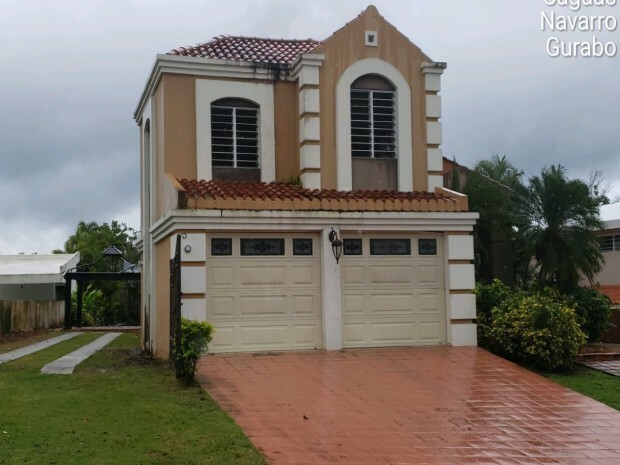 Great property with 4 bedrooms, 3.5 bathrooms, living room, room with high ceilings, large kitchen, laundry room, terrace, gazebo, pool, and double carport. 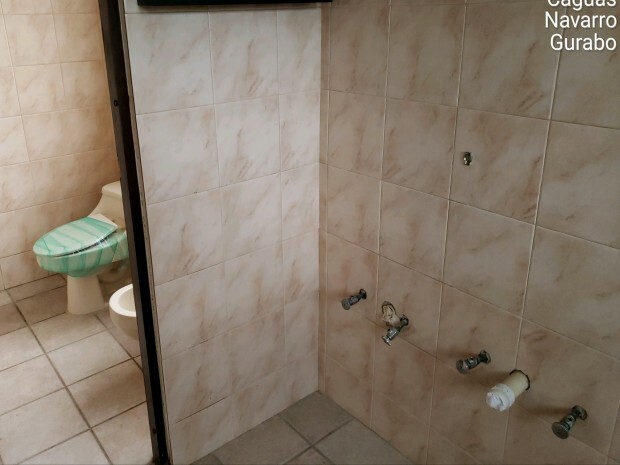 Community with controlled access 24 hours. Great patio. 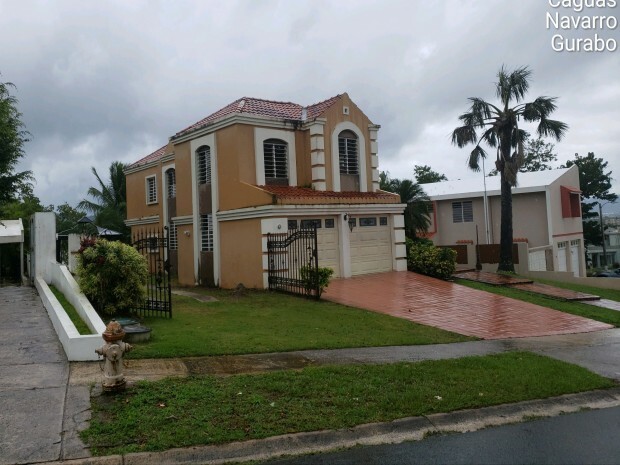 Contact the RE/MAX Real City's lister agent, Vanessa Rivera 787-637-7502. 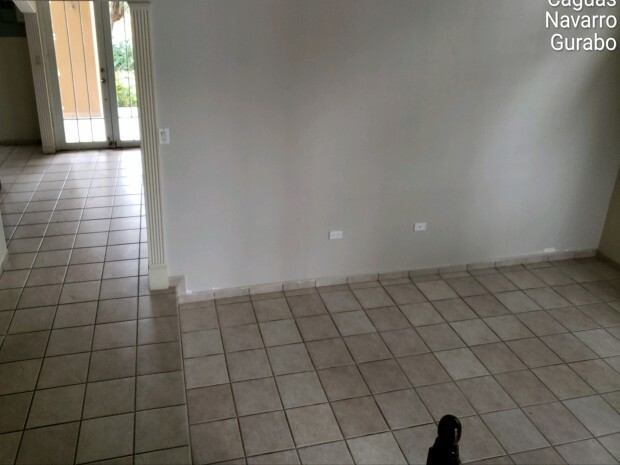 Puede utilizar esta forma para contactarnos por email o puede llamar al (787) 400-8400, tanto para comprar o vender su propiedad. 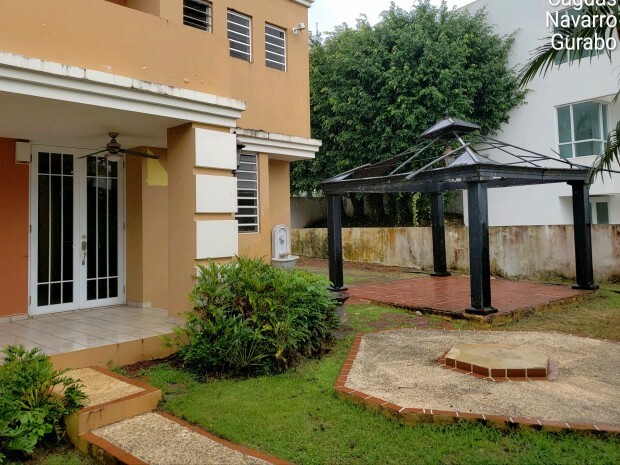 Me interesa más información sobre la propiedad de Gran Vista I, Gurabo-opcionada que esta en compraymudate, favor contactarme.